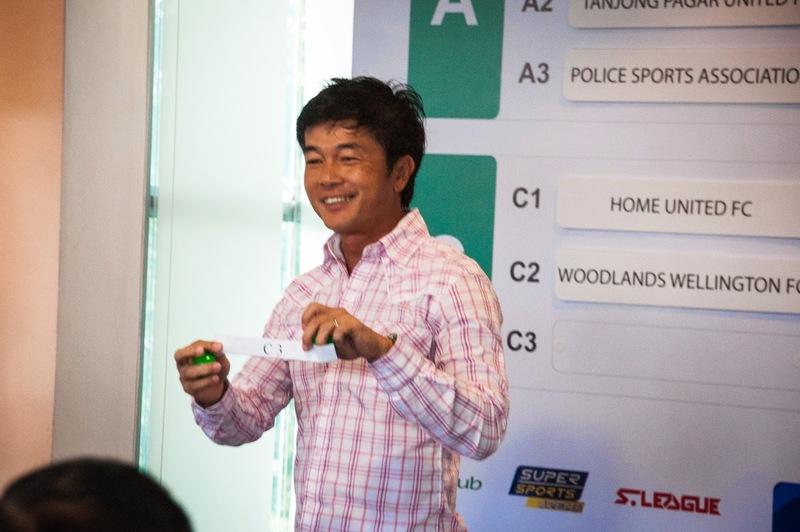 The annual mid-year tournament - the Starhub League Cup is scheduled to kick off on the 7th of July starting with the group stages following the draw on last Friday that saw the participating 12 teams split in four groups with three teams each. Unlike last year that saw the NFL clubs having to go through a playoff to decide their berths, this year will see both Singapore Recreation Club and Police SA represent the part-timers in the tournament. Please kindly take note of the two following fixtures that are being rescheduled to a new date. The completion of the group stages will eventually see top two teams from each group qualify for the Quarter-Final phrase that will be staged from 17th to 18th July with the "final four" taking place on 21st and 22nd. Meanwhile, teams that finish bottom of their group will qualify for the "Plate" semi-finals that ultimately will see one of them walk away as the "Plate" winners on 24th July. The final of the tournament will be played on 25th July at the Jalan Besar Stadium.